MPs are set to join bikers in nationwide protests over restrictive new regulations from Europe. They will take part in a demonstration this Sunday consisting of over 100 coordinated protest rides on motorways across the country. The action is opposing a raft of European Commission proposals including ABS and anti-tampering measures on new bikes. At least four MPs are to join the rides in a coup for organisers the Motorcycle Action Group (MAG). They include Tory MP Mike Weatherley, who will join a procession in his Brighton and Hove constituency riding a Suzuki V-Strom 650. 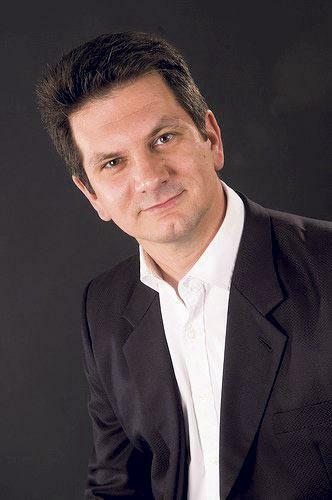 And Wycombe MP Steve Baker, also Conservative, will join an M40 ride on a KTM 950 Supermoto. Tuning could become impossible and even home servicing severely hampered under European Commission plans. Baker said: “I am delighted MAG is running this nationwide, peaceful and lawful protest against the EU’s unnecessary and oppressive over-regulation. “Of course this protest is focussed on motorcycles but it matters to everyone who loves liberty and who thinks state power should be restrained by democracy. All new bikes are to get so-called on-board diagnostic (OBD) systems, which could detect non-standard parts and trigger a warning light until the ‘fault’ is rectified by a dealer. The systems could report routine faults in code only decipherable by dealers, preventing home servicing. One aim is to prevent modifications to the 'powertrain' which it’s feared could include anything from the throttle to rear tyre. Find details of the protests at www.mag-uk.org. Read more in MCN, on sale now.